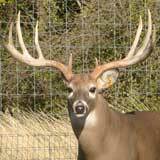 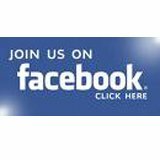 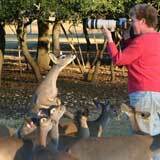 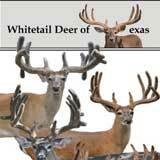 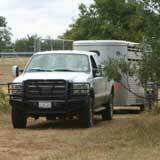 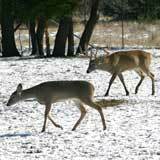 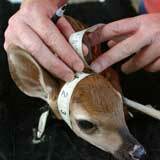 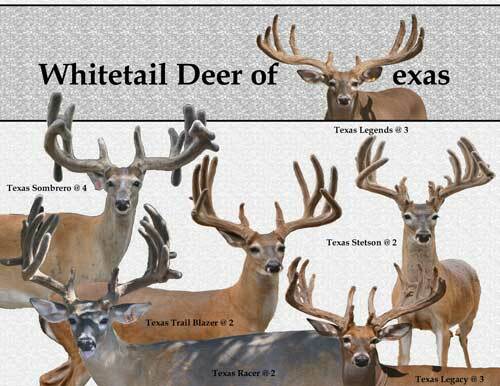 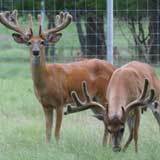 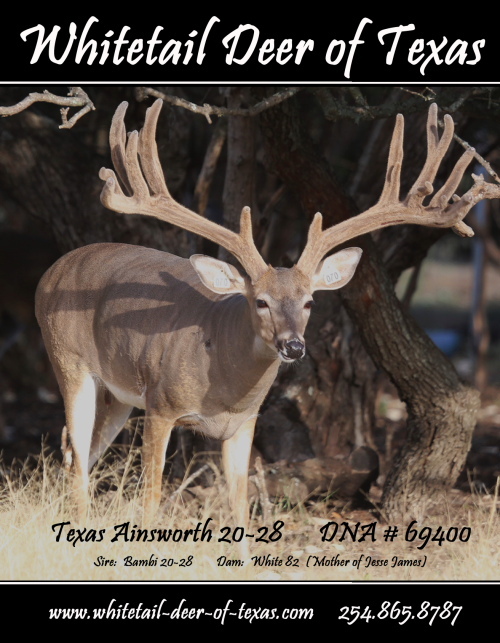 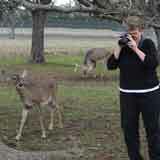 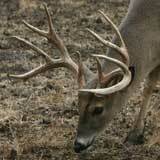 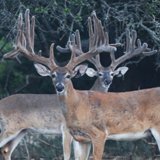 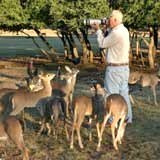 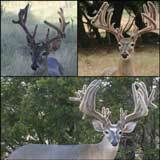 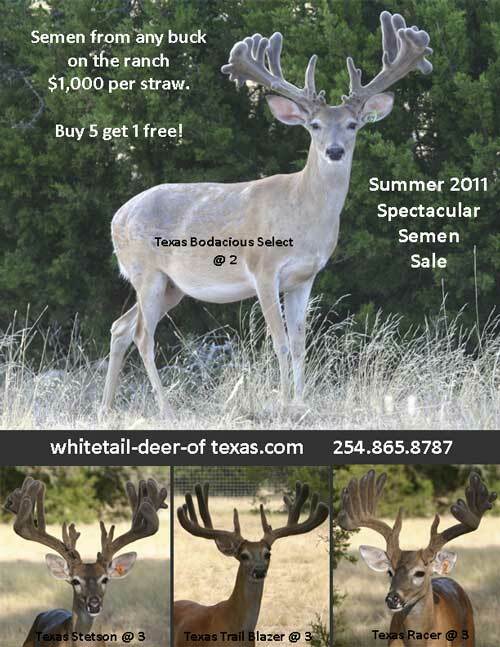 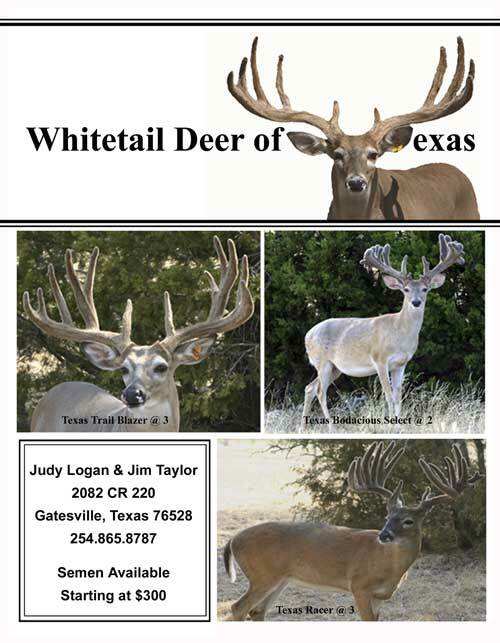 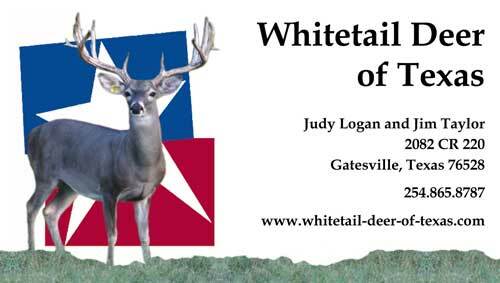 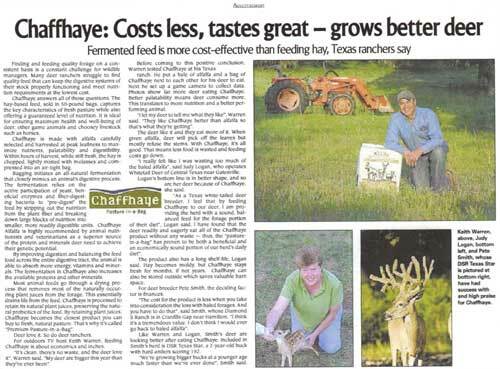 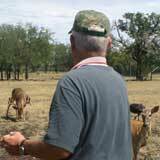 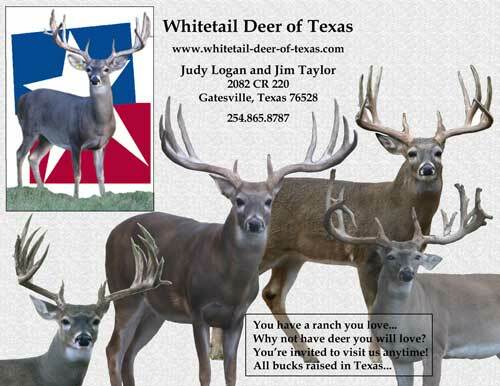 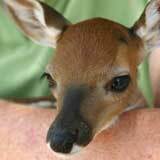 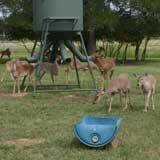 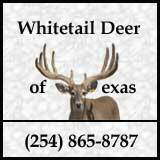 At Whitetail Deer of Texas, we take great pride in our deer operation, and are pleased to share our business with others through deer advertisement. 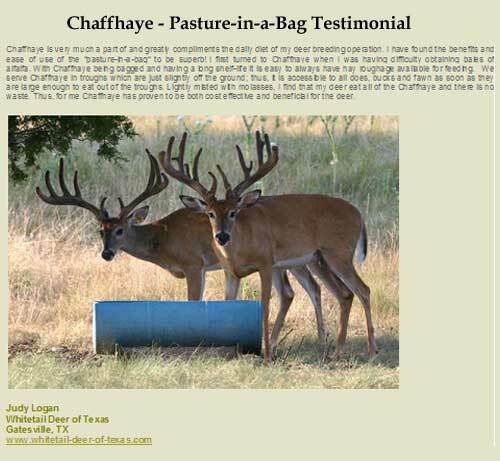 Additionally, we are proud to be able to support companies that we have found offer products which are beneficial to our day-to-day deer needs. 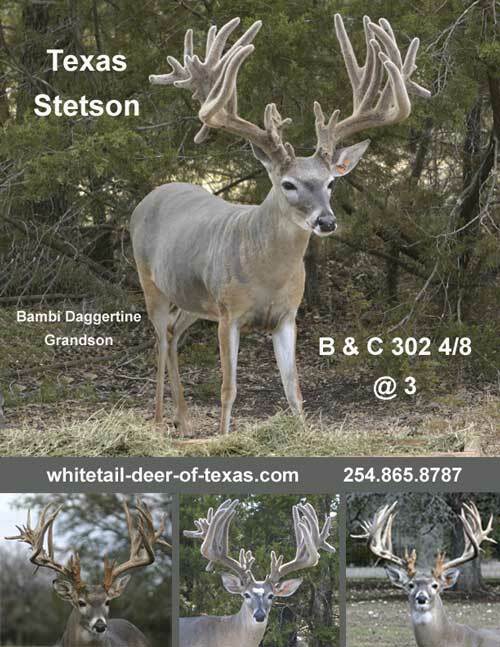 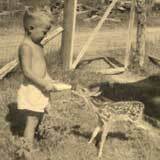 What are you hoping Dear Old Santa will bring you this year? 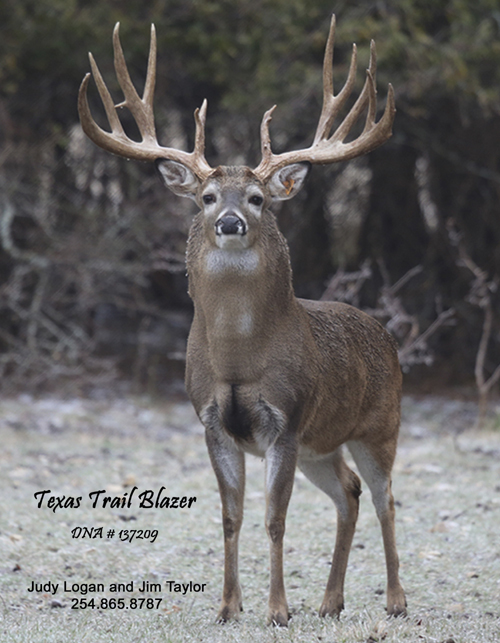 Through advertising and supporting others in the deer industry, it is our hope to promote not only our herd and the services that we offer, but to also inform others of the tremendous gains which have been made in deer genetics through breeding operations in the recent past.